Oak has long been a popular wood choice. 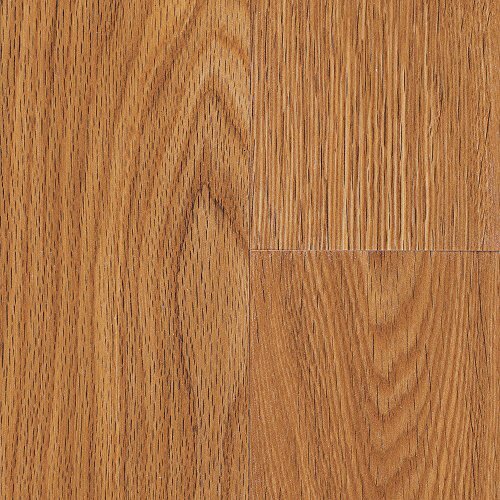 Essex oak is a classic oak with beautiful color and character. This pattern will coordinate with the beauty of any traditional home décor. Essex oak features nature form embossing. If you have any questions about this product by Mannington, contact us by completing and submitting the form below. If you are looking for a specif part number, please include it with your message.